A deer hunting equipment list can go on and on, and one can fill it with anything and everything. But for people who want to keep it short and simple, this deer hunting gear list will help one pack their backpack with only the essentials. The good side is, this is a no-nonsense list and will help reduce the weight to a minimum. This includes the license and registration and appropriate tags which are necessary and changes according to which state you are in. Also, confirming the dress codes is a part of this. A great backpack is the first thing one should invest in, and it can change according to the aim of an expedition. This means for hunting journeys spreading over more than one day a bigger backpack is needed, and for shorter trips a small backpack is handier. This choice should be made carefully. Nowadays, backpacks come with all types of essential cargo capacities like gun scabbards, hydration bladders, and attachment holders which help in reducing the weight and also freeing up one’s hands. If one’s primary weapon of choice is crossbows, one can find the right backpack which fits a crossbow pack perfectly. 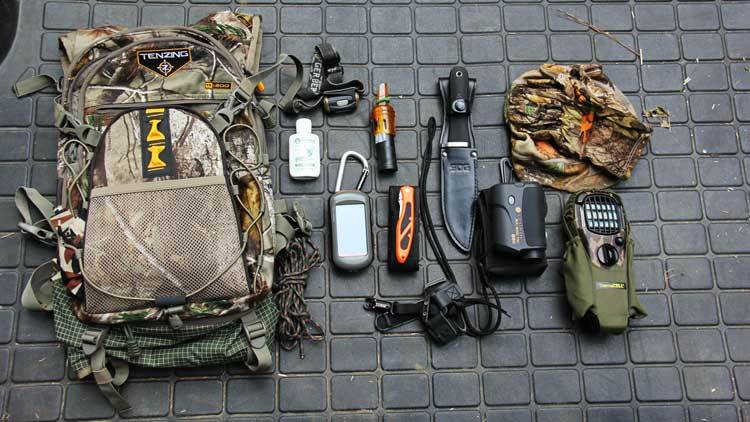 Check out our Top Ten Hunting Backpack List with Buying Guide. Wearing the appropriate dress is necessary for a hunter, and this varies according to environmental conditions. 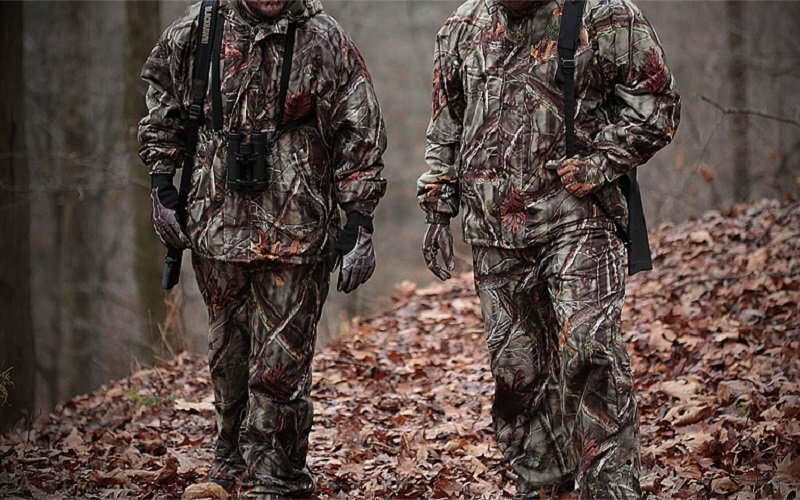 The color is absolutely a personal choice, but one must also abide by the dress codes of the hunting ground. Wearing bright dress does not matter as long as one does not make sudden movements or decides to run after the game. The choice of weaponry is generally made according to the user; it may be automatic rifles or an effective air rifle or even a hunting crossbow. Also, carrying a secondary weapon may be considered and is usually good practice. Also, make sure to carry enough ammunition so you do not run dry in any conditions. For deer hunting, rifles are a good option and they are the most common weapon of choice. One should make sure that the primary weapon is ready to be used. Knives are very useful on the field starting from game dressing to utility. 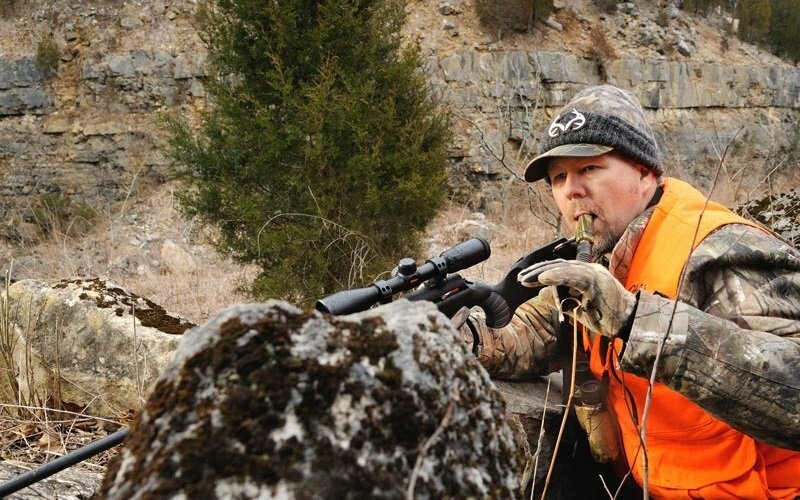 When it comes to deer hunting, field dressing is needed. One should carry about two knives: a full-length hunting knife which is perfect for game dressing, self-defense and other tasks, as well as a pocket knife or folding knife which serves as a utility knife and generally has multiple purposes. Binoculars are another important item and they help in a lot of scenarios. 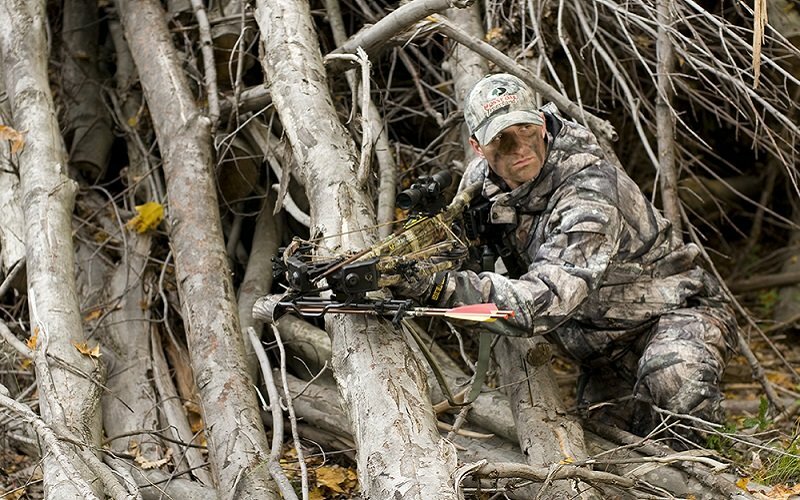 From zooming in to see the game to an immediate recon of the surroundings, it plays a key vital role for a hunter. Choosing the appropriate binoculars is also important. One should remember that compact binoculars are good but most of the times zooming a lot will definitely affect image quality. A neck strap is also needed. Unless one wants totally hands-free operation, or say for photography, a tripod is not needed in many cases. Before buying, check our Top Five Hunting Binoculars List with Buying Guide. Game calls are useful to every hunter out there because they help in bringing out game faster. Even predator hunts become quite short and effective. Good game callers are a long term investment and they indeed have become a necessity rather than luxury. A GPS helps in finding one’s own location and also locating the game. If a GPS is not immediately available, one can also use a compass. In all situations, losing track of one’s location is not an option. Also, one should always carry a mobile device for security purposes. A first aid kit should be filled as required with appropriate medicine and bandages. A few pain killers can come in handy. Check out How to Make a First Aid Kit for Camping. This is another “on demand” category. For longer trips, you should have enough water to survive, and you may also want to bring energy bars and snacks as to your liking. A deer hunting equipment list may be lengthy but when getting prepared, you should consult the list above. If necessary, just add or subtract from the given list to match your own demands. The above deer hunting gear list has been proven to be effective for short to medium range hunts and also cuts down the total weight of the backpack and keeps it to a minimum.